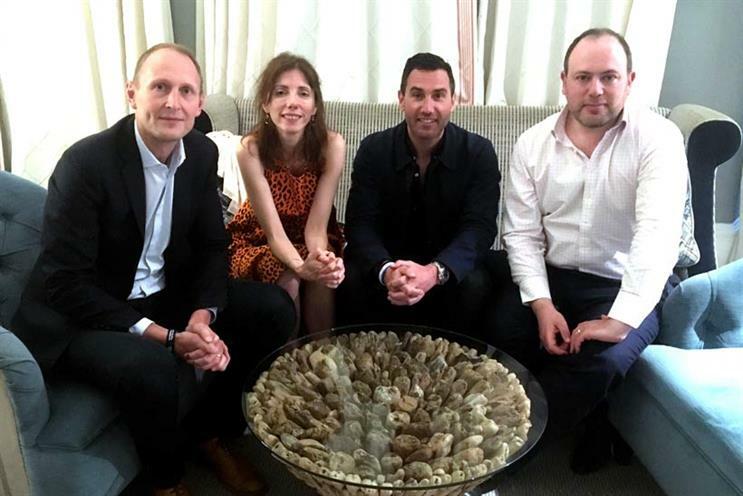 OMD's UK chief Dan Clays and Google's director of U.K. agency sales Matt Bush join Campaign's Gideon Spanier and Claire Beale for the latest Campaign Newscast podcast from Media360. The sun shone and with speakers like ITV chief Carolyn McCall, Accenture Interactive’s Anatoly Roytman and Just Eat’s global CMO Barnaby Dawe, debate on the stage was smoking. From the agency model to ITV’s plans and the value of long-term brand building our podcast guests pick over the key themes.